I am very excited to be part of such a cool event. 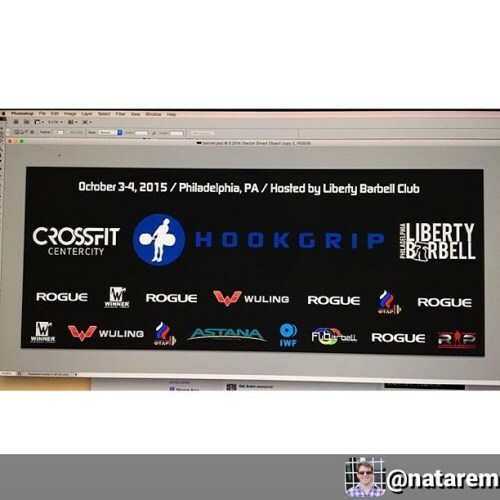 Come hang out with me as I speak about weightlifting prep and recovery measures. Working hard on the 20 foot wide banner for the @spartakiad – coming up in just a couple weeks!